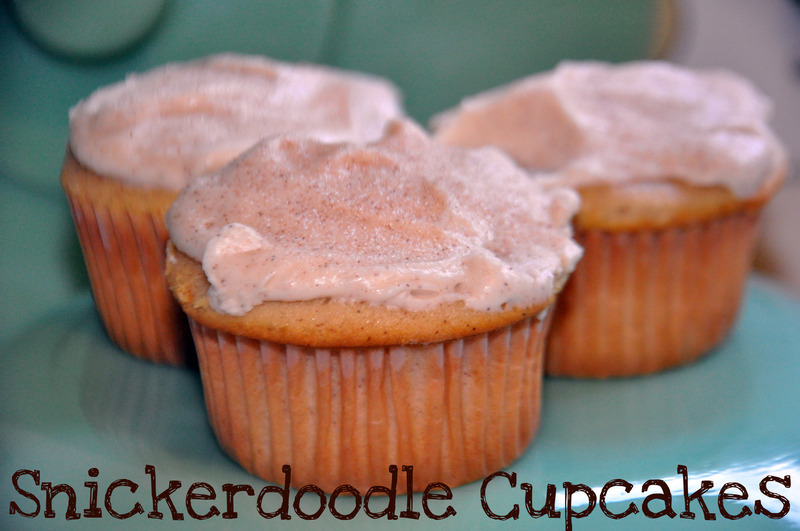 Delicious dessert and treat time with the Snickerdoodles cupcakes! I knlw Margaret and Mikey enjoyed every moment. Thank you. You have become the cupcake queen! 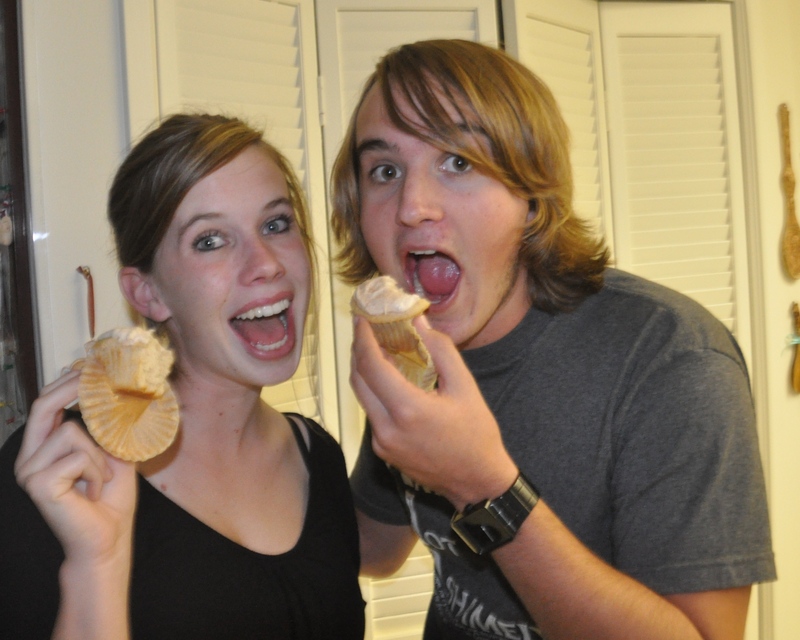 You'd be great on Cupcake Wars! Unless the secret ingredient was seaweed. Then that would stink.